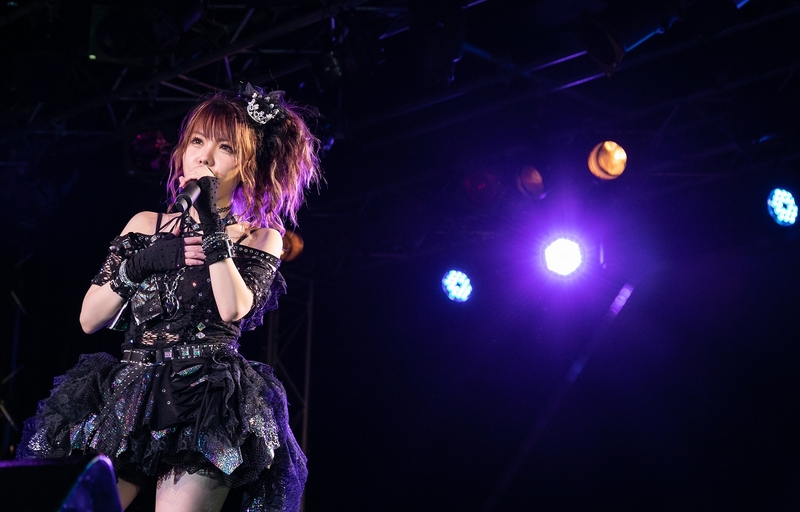 Reina Tanaka’s solo concert “Reina 100 percent Acro-diva” was held on January 26th. 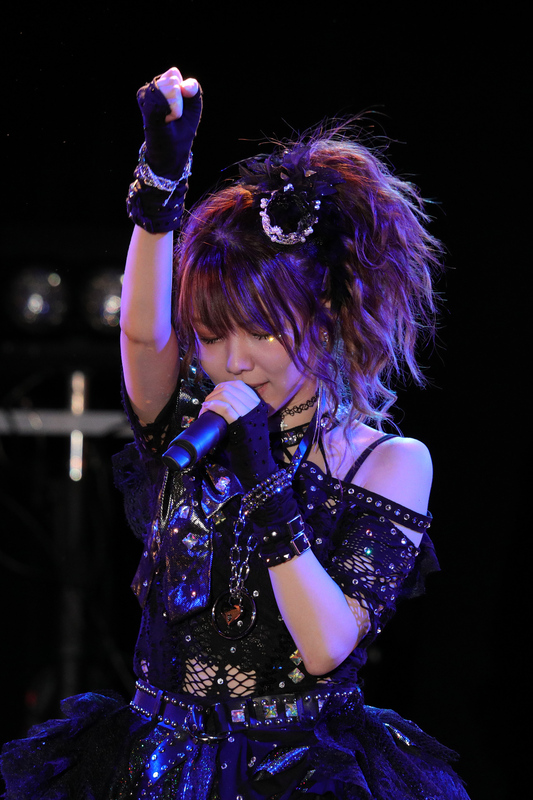 Reina had been a member of Morning Musume, a Japanese famous girl band. 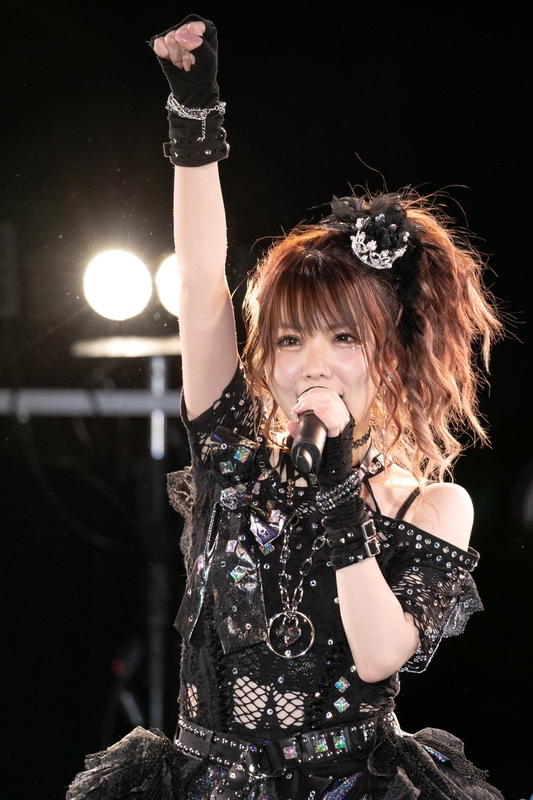 Her cuteness is not faded and her live performance is too, though she was graduated from the group in 2013. By the way, she is into the movie “Dragon Ball Super; BROLY”. She asked her fans “Why Goku said I’m Kakarot? Who the hell is Kakarot anyway?” at the concert.